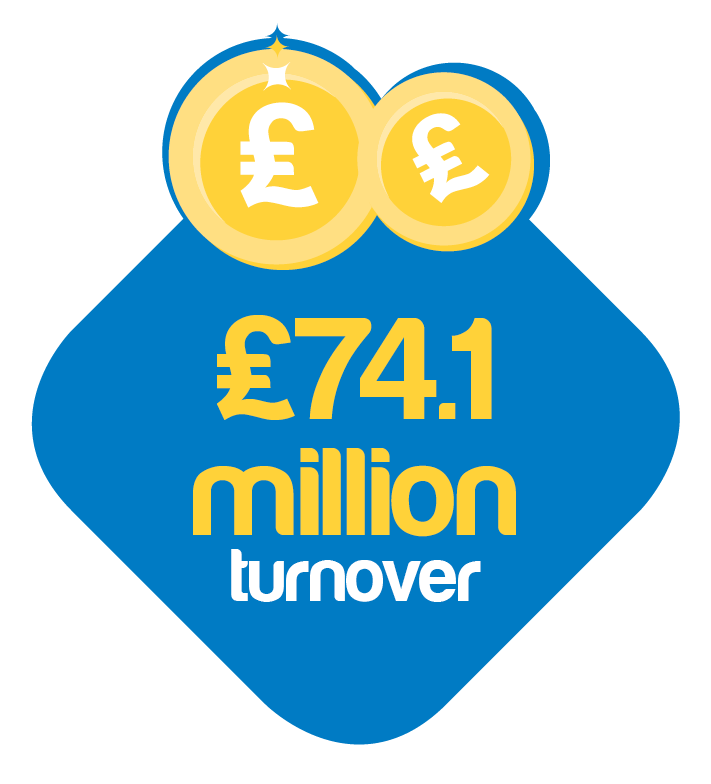 During the year, we achieved our income collection targets and the time taken to let our empty properties has improved, reducing the amount of lost income as a result. We introduced a new system for repairs which caused our performance to dip, but changes have been made during the year to address this and the service is being monitored to ensure performance improves going forward. Customer satisfaction with our service overall has improved and we aim to continue this over the coming year. 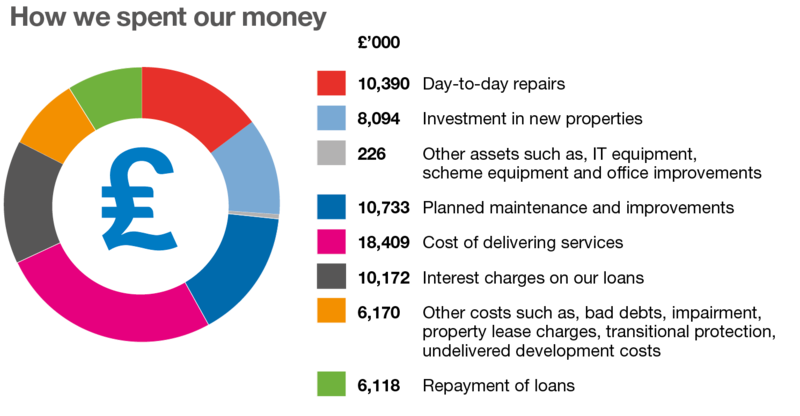 We monitor our finances to ensure value for money is achieved in delivering more efficient services to customers. By securing and making best use of low fixed interest rates on our loans we are able to remain financially strong. 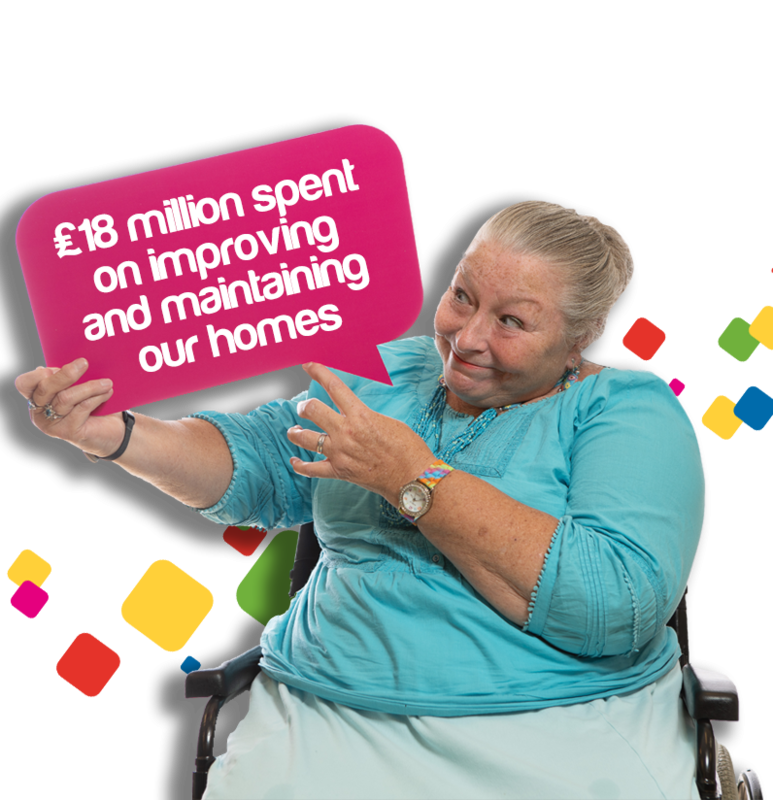 We have generated additional income of £3.5 million through Progress Lifeline, our Technology Enabled Care and Support services, which help people to live independently in their own home. 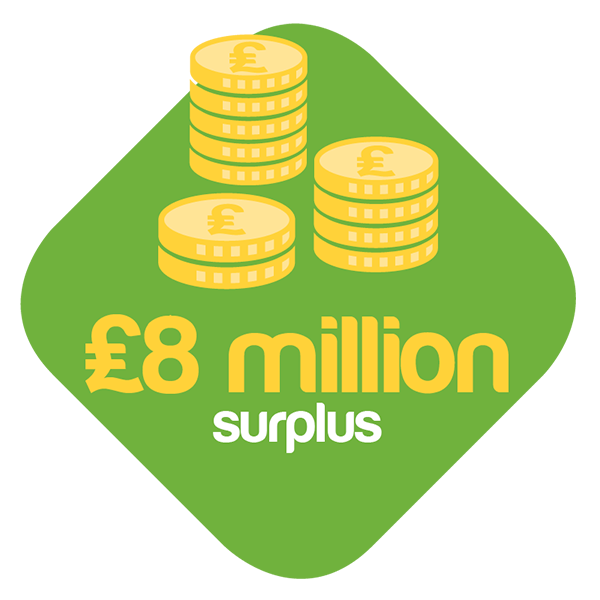 All of this means that we are able to invest in maintaining and improving our homes and services and continue to build new homes. 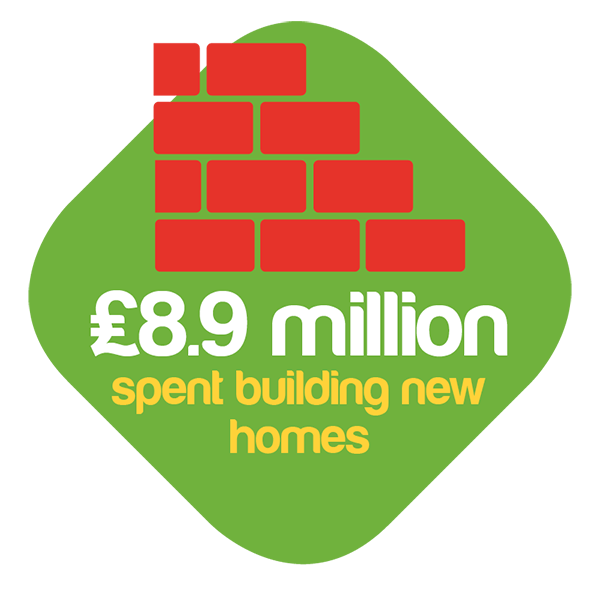 In 2017/18 we had a target of delivering 184 homes, of which we achieved 84. Of the 100 homes not completed in the year, 18 properties are being financed by Homes England and will be complete in 2018/19. For the remaining 82, non-grant funded properties, 48 were not viable, 18 properties were affected by planning and contractor delays and 16 properties were speculative opportunities which did not come to fruition.